TV Heartbeat Review! The Intruders are Coming! 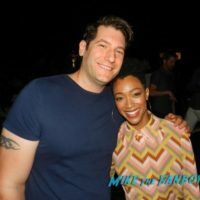 Is it the New X-Files??!?! BBC America’s Latest Thriller Debuts Saturday 8/23! TV Heartbeat! 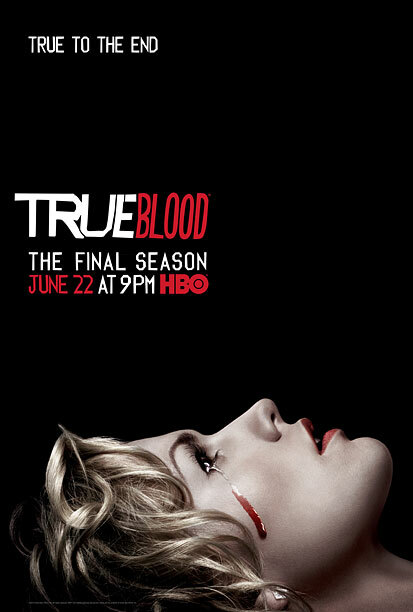 The True Death for True Blood! More Outlander! Emmys and VMAs! 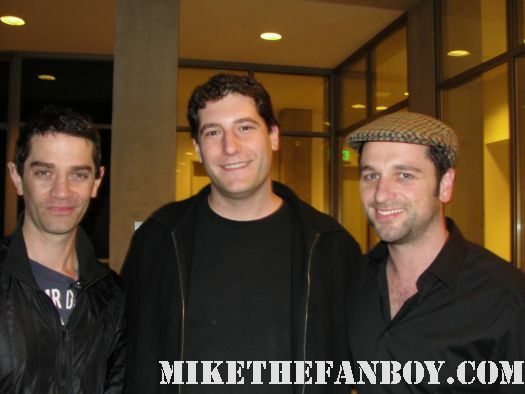 Meeting Beverly Sutphin Herself Ms. Kathleen Turner Along With Matthew Rhys and True Blood Star James Frain! mike October 30, 2011 Fanboying! 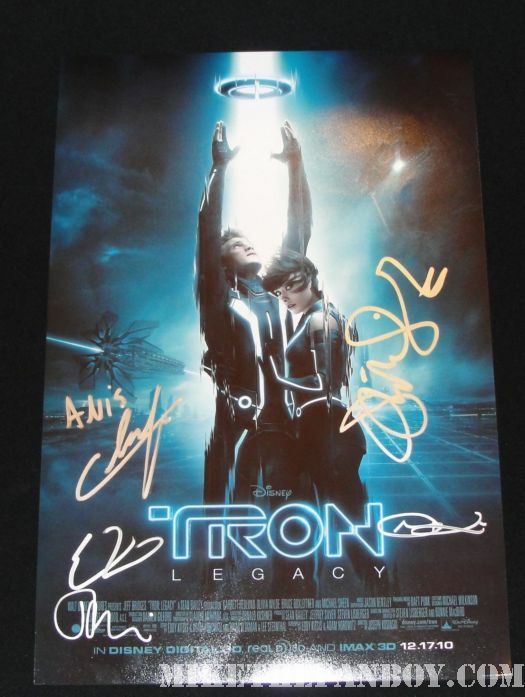 Tron Legacy Pop Up Shop opening with Olivia Wilde, James Frain, and many more!